it's seriously so stinkin cute! won't they be fun for journal pages? it looks so authentic & cute! take 3 & call me in the morning! 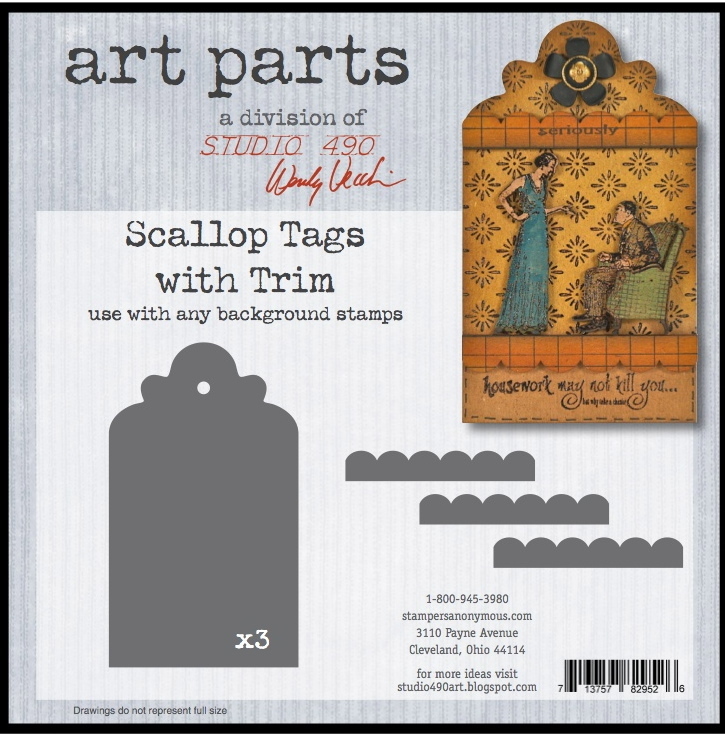 Wow, my mind is already on overload with all the ideas coming forth from these new stamps! Really cool Art Parts and Blossom Bucket pieces for accents...bring on the release!!! 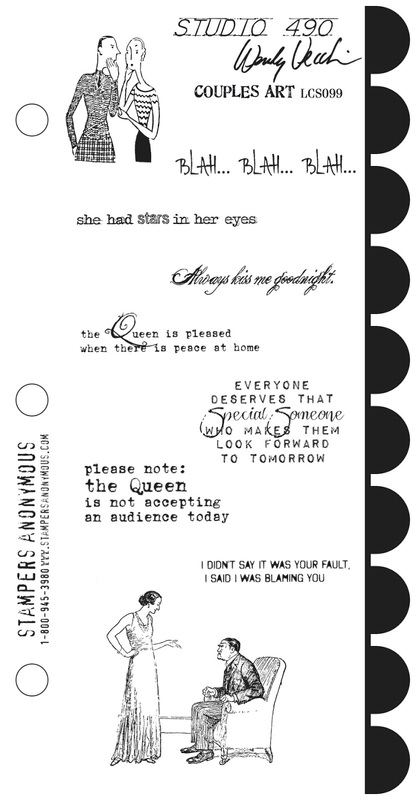 Oh Wendy, the stamp sets are so fun and amazing. Love all the sayings. Blah blah blah. Ha ha ha. Thanks for the peeks. 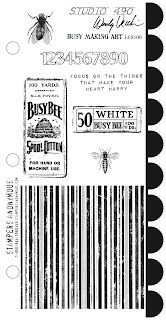 love the bee stamp set....my fav for sure! Yes I love Blah Blah Blah too.... and the couples - so cute!! Already looking forward to tomorrow - which given I'll be back at work (boo!!) gives me something to actually look forward to! Oh yes, please!!! When can we get them??! Love the band aid, love the cure - I have so many friends that this would suit!!! "just" day one? Woo hoo!! FAB-U-LOUS! The bandaid and the cure are certainly must-haves! Love it! 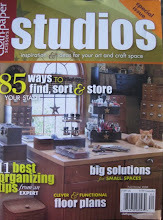 Can't wait to get some of these and make some Art! Fabulous love the stamps, love the art parts - love everything!!! What an amazing sneaky peek! Gosh I know what is top of my wish list (well, until the next peek!) love the pills and those new bugs! Ooh! What's next Wendy?!? I do love those new stamp sets! 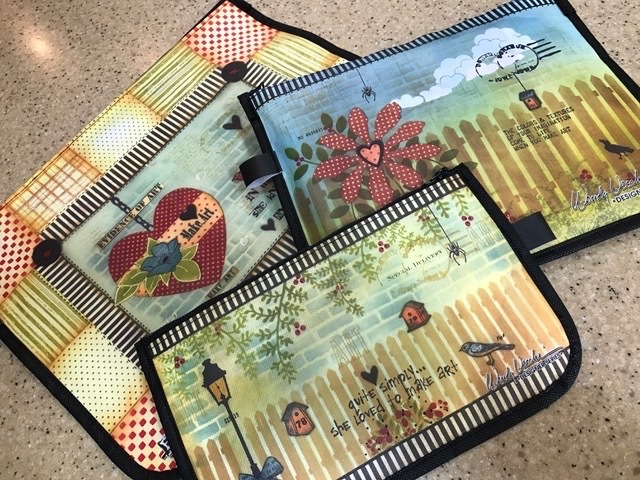 They will make great journal pages and cards! Can't wait to see more tomorrow! Wow!!! 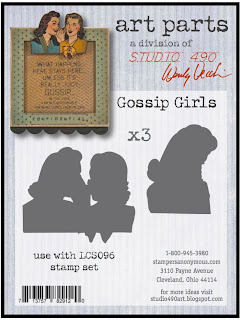 The possibilities are endless with the couples and gossip girl sets :) Can't wait to see what else you have been cooking up! The busy bee set is a need to have and the band-aid is too "stinkin' cute". Oh my where do I start with all this new products. You have blown me away. I need these sayings so I can have thought bubbles on sticks like mini plackards to play with at work....giggling...oh they are so appropriate! OMG! I love it all. How will I ever narrow down my wish list if this keeps up! So much goodness Wendy! I will not know where to start on my wish list!! Love the couples art! So hard to find really great stuff for man and wife that isn't too icky sweet. This does the trick. And, I love all the new art parts...the cure is hilarious! Love them, especially the bugs & the blossom bucket & tags. Can't wait for tomorrow. 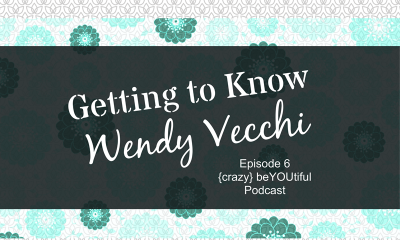 Love it all Wendy! 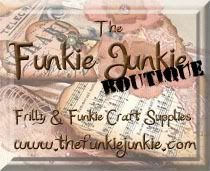 Can't wait to get my hands on all of the new goodies! Oooh Wendy, I love it all!!!!! Loving the couple stamps....so awesome!!!!! 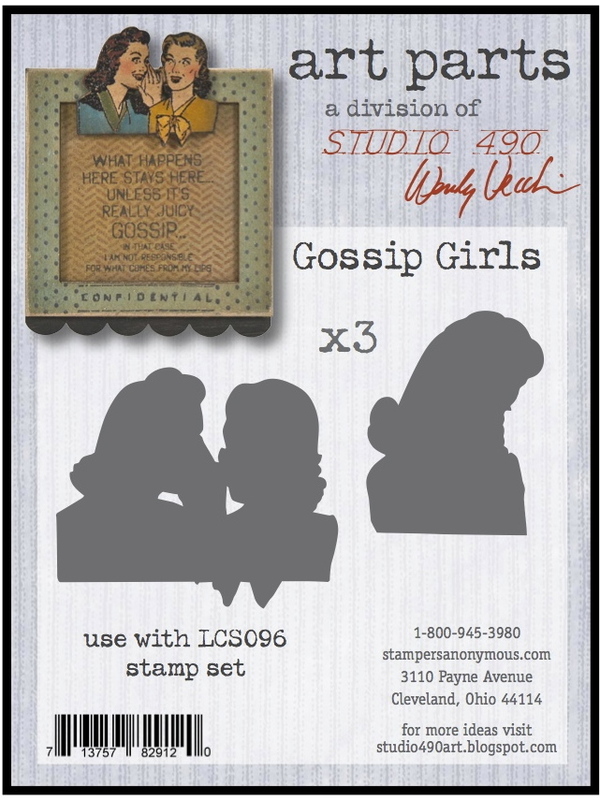 Really like your new stamp sets, especiallay the gossip girl ones. I am all about the two stamp sets and matching art parts. Love the sitting in the chair concept. The cure is just too cute. So far, just great! Keep 'em coming! Ooooo my willpower is being tested....bloomin fabulous! 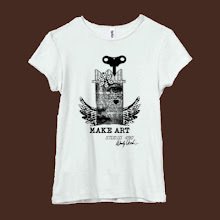 Oh my Jellybeans I want so many new things do we really have just look and not create art that is so very hard to do! Lots of fun stuff coming our way! I love the Gossip Girls! Too funny! I hope you make a kit using these! Omgosh! I love them all!!!! Wow I love love love all of it. 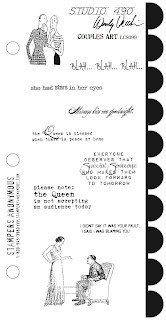 Anything with quotes is automatically on my wishlist they are just so usable. Love 'the cure' and all the other bits and bobs can not wait to see what else you are releasing! Stil love the vintage wendy, tese are awesome. You have my head reeling!!!! I LOVE THESE STAMPS and coordinating ART PARTS!!! Creative Heaven! I cannot wait to get them! Kudos to a gorgeous new line! Just when you think you can't make anything better, you do! I'm still laughing at the first 2 sets!!! I'm not sure which one I like best...so that just means...I'll be getting them both! Oh who am I kidding, I'll end up with all of them. I can't wait to see what other "fun" art you have in store! 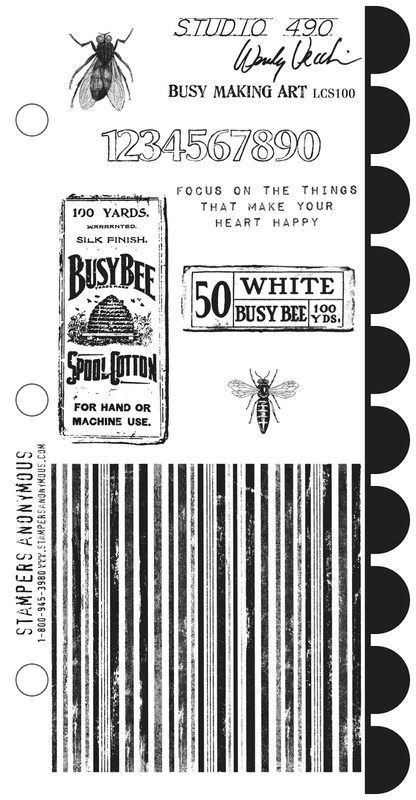 Love the new stamp set with the stripes and all the blossom bucket stuff, can't wait to see it all at CHA. what an amazing sneaky peek! 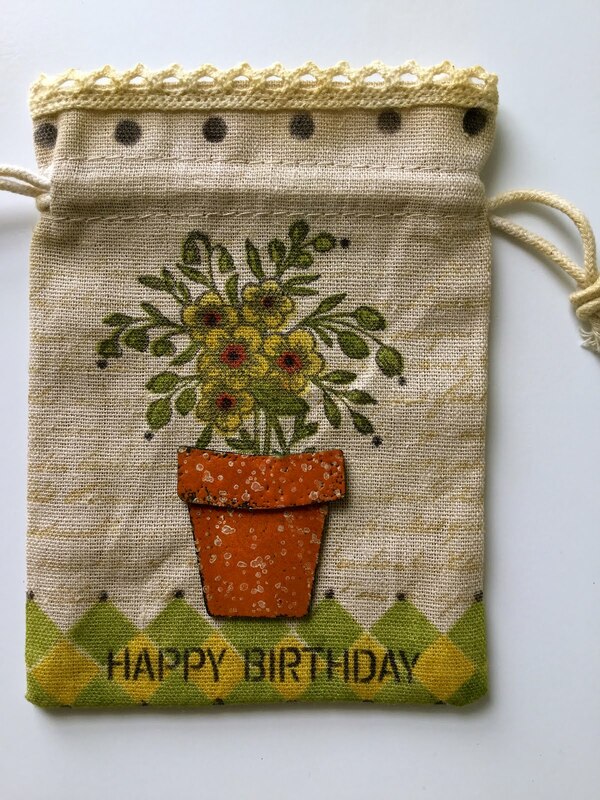 wonderful new stamps and products. I'm looking forward to have eveything in my shop ..... and to meet you at the CHA. Hi Wendy! I am MAD for your new stamps! The stripes! The couples comments! 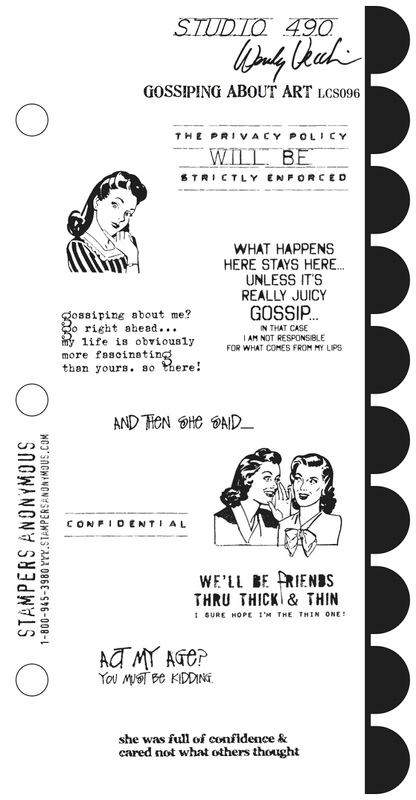 The gossiping girls!!! What more can I say? They are fabulous!!! AND, MATCHING ART PARTS???? Life is good! I am a HUGE fan of your Blossom Buckets...so KEEP 'EM COMING!!! Fabulous sneak peek!!!!!!!! What don't I love. Love this time of the year, getting to see all the new goodies. 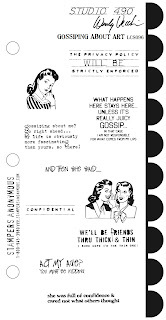 Love the gossip girls, kinda Anne Taintor-ish...so you know I'll be having fun with that one..lol..your sayings are nicer than mine would be..Love THE CURE...so cute! Oh Blossoms and buckets indeed!Amazing art parts too,love the Gossiping girls & that really cool phone!Can I have a bottle of Cure please!Enjoy CHA!